Technology has altered the nature, quality, and quantity of our social interaction. Over 2 billion people use social media. 2 billion! That number is increasing year over year and is expected to exceed 3 billion by 2021. Did you know that each of us has 5 social media accounts on average? When used properly, social media can be a positive thing. We stay in touch with friends we haven’t seen since high school through Snaps and Instastories. We see what grandma is up to on Facebook. We’re up to date on breaking global news on Twitter. We laugh at ridiculous videos on YouTube and Vimeo. We are fully in it. While our devices have connected us with the world unlike ever before, we are also living in a constant state of comparison. Have you ever been excited about an accomplishment, and then found out that your friend did the same thing, only slightly better than you? Suddenly, you’re less excited about yours. The same goes for your latest Instagram post. You’ve finally broken 100 likes, and you’re stoked! Then you think to yourself that you need thousands of likes to have any sort of “real” social media status, and your bubble is deflated. What is up with our brain, and why do we do that to ourselves? We like to compare since it helps us make sense out of life. This university is a better fit for me than this one. I prefer avocado toast to poached eggs. You know, the basics. But comparing ourselves to others? That takes us straight down the path of judgment and unhealthy mental habits. Think about the last time you checked your status update to see how many likes you got. How did you feel when someone liked your photo? Chances are, you felt pretty great, and were itching for more. 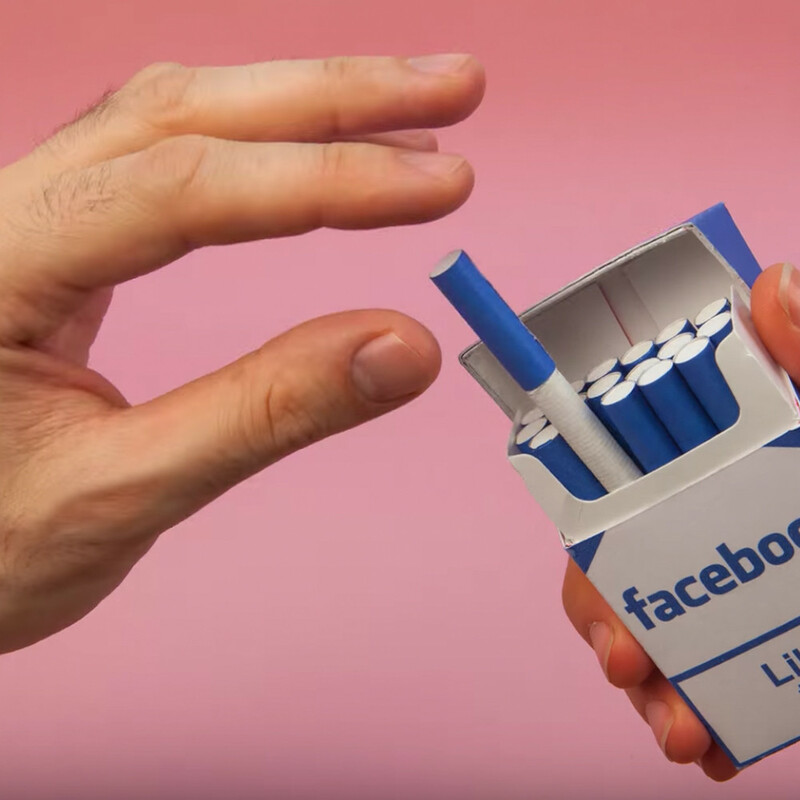 Likes are like a drug. Each like you get sparks a dopamine release in your body. Endorphins flow, and you get a positive response. It’s exciting, it feels good and you can’t look away! The anticipation builds, and you don’t know how much interaction you’re going to get. But when the likes slow and you don’t get as many as you would like, those feelings of euphoria subside, and suddenly you feel like you’ve lost. And when your friend posts practically the same thing and gets more likes than you? Forget it. Comparison ensures and endorphins disappear once again. Comparison takes away from our feelings of achievement, contentment, and joy, and social media gives us thousands of reasons to compare ourselves to others each day. Do you fall into the comparison trap? Checking out what your favorite travel blogger is up to and wishing you were sipping coconuts in Bali as well. Looking at how many likes your friend has on their latest posts versus yours. Wondering why you don’t have more followers, more likes, more engagement, more positive responses? And why everybody else’s life looks more awesome, glamorous and exciting than yours? It’s easy to fall down the rabbit hole, and you probably already know that it is NOT healthy. The good news is, we can change how we feel when we’re online, and we don’t need to put our devices down to do it...let’s be honest, we wouldn’t unplug anyway. We use social media an average of 1 hour and 40 minutes each day. (Probably even more.) That’s more time than most of us spend eating breakfast, lunch, and dinner combined. American college students spend an average of 9 hours (!) per day. That’s more time than most of us spend sleeping each night. That is A LOT of time to judge and compare ourselves to others. Our digital identity is arguably more important than our physical one. Because that’s what we’re being judged on first. With a rise in social media usage, we’ve also seen a rise in mental health problems. The most connected generation (millennials) is said to be the most stressed out generation. Anxiety in young people is at an 80 year high. Internet rehabs are being set up in China. Kids are being bullied 24/7, no longer needing to be within the walls of a school to get attacked. Since social media undoubtedly has an impact on our overall wellbeing and mental health, we need to start a new movement. Let's focus on how to be happy rather than chasing the likes. No, it isn’t time to throw our devices out the window (because who would?). We simply need to be more conscious about how we use it. What we need is a mindset shift.